Extraordinary playground ideas bring out the creativity in children. That is the opinion of Adelina Benson. In this article, she gives a brief overview of the different types of playgrounds and the benefits they provide. Children have always had the ability to produce fun and creative ways to play with items that are simple. They use their imagination to take everyday items and turn them into things that can keep them occupied for hours. Cardboard boxes are turned into time machines or castles, blankets are formed together to make dens and hideaways, while sticks turn in into magic wands or lightsabers. These spaces were the brainchild of architects David Rockwell and Frank Gehry. These are haute-design structures that are dynamic and interesting. The designs are futuristic and abstract and encourage children to be creative and interactive. A product called ‘The Maze’ is simply a blue box structure with many holes to climb, crawl and peek through. The ‘Ant Farm’ is comprised of a series of suspended tubes that can be crawled through, over or under. 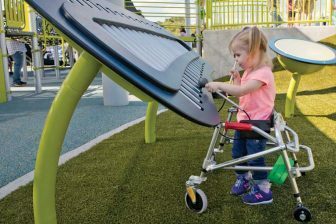 Everything that is equipped on these playgrounds is designed so children can use their own decision making in how to play with them, which means they are not only exercising their bodies but also their minds. Another unusual outdoor playground concept in the US allows kids aged 6-years-old and over to escape from parents and pick up a hammer and nails and build a fort. One such example was opened in New York in 2016 and features a 50,000 square foot outdoor site called The Yard. It bears little resemblance to a typical playground. It is an expansive patch of dirt and grass piled with junkyard detritus such as tires, crates and traffic cones. “There is also an array of child-friendly tools in the springtime with the children able to use saws, hammers, and other small hand tools to build whatever they like. This helps to improve children’s creativity while also giving them the freedom that a lot of children are deprived of these days”, – says Isabel Johnson, a Personal development writer at Origin Writings. The wave that is hitting the US from this concept has been huge and will continue to grow year by year. 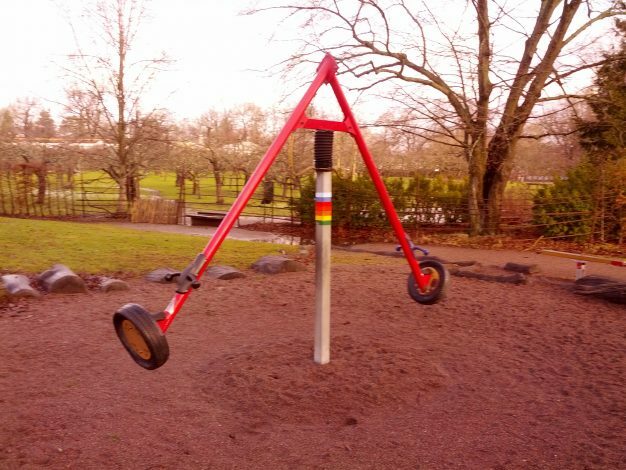 This concept comes from Europe and began in 1931 when a Danish landscaper noticed that the children were not interested in playing on a regular playground and instead would rather make their own fun by playing with rocks, sticks, and dirt. This idea was expanded by Lady Marjorie Allen in 1946, when she adopted this idea and added hills, puddles, and grass, with absolutely no asphalt. The main features included enough pipes, ropes, and lumber so that minimal child supervision was needed. Children were also encouraged to express themselves by building and painting tree houses and forts. It was also important that there was a central pavilion for meetings and to allow children to get out the rain should that happen. 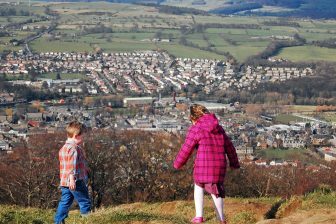 This has been a massively successful concept and to date, around 1,000 adventure playgrounds exist in Europe with the majority being in England, Denmark, and France. “Interestingly, the problem that stops many schools from adopting these modern creative playgrounds is the risk that there may be safety issues and that staff would not be responding quickly enough. However, the facts simply do not back this up and actually offer a different view. 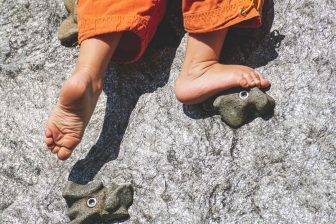 The accident rate is significantly lower at these creative playgrounds than it is at the more conventional playgrounds”, – explains Annabelle Flores, an Educator at Writemyx and 1Day2write. 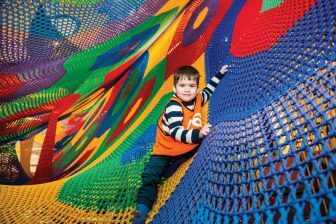 These playgrounds will undoubtedly give a sense of freedom for children that they haven’t experienced and this, in turn, will see their creativity bubbling up to the forefront. It will have a great effect on school performance and allow them the chance to interact with peers. It will set them up for a better education and accustom them to taking chances. Adelina is passionate about parenting and open-air activities.